If you find yourself struggling to stick with your weight loss program, you’re not alone. Many people who follow fad diets to lose weight end up gaining it back, only to start a new diet and repeat the cycle. This type of yo-yo dieting is stressful. It puts you at greater risk for unhealthy weight gain as you age. And, it can also affect your health in less obvious ways. Regular periods of weight fluctuation can lead to serious cardiac conditions. This includes coronary heart disease and sudden cardiac death. Yo-yo dieting is an easy trap to fall into, but you can break the cycle by making some holistic weight loss lifestyle changes. When dieting, many people want to lose as much weight as possible and as quickly as possible. These unrealistic goals can lead to disappointment. So, to stay motivated and reduce stress, it’s best to aim for small but consistent changes that you can keep up with for the long-term. Don’t halve your calorie intake and start marathon training from day one. Instead, start small, like switching to a healthier afternoon snack, or taking the stairs instead of the elevator. Making holistic weight loss lifestyle changes to your daily routine will soon become habit and help you maintain a healthy diet as well as a healthy weight. Making simple changes to your daily diet is better than making dramatic alterations. Completely cutting out important food groups such as dairy or carbohydrates may help you lose weight in the short-term. However, it’s not sustainable and will cause more damage than good. The goal of holistic weight loss lifestyle changes is to eat right without depriving yourself of essential nutrients. Consistency is also key when it comes to breaking the yo-yo dieting cycle. You should try to eat around the same time each day in order to keep cravings under control. Eating an early breakfast and bringing healthy, homemade lunches to work instead of going out are other examples of how to make holistic weight loss lifestyle changes. Seeking support from friends and family can motivate you to stick to your diet. It can also prevent you from giving into temptation during difficult days. If you eat most of your meals at home, you can develop a diet plan that the whole family can follow. You can also join a local dieting group or enlist the help of a professional–such as your doctor, a certified nutritionist or a registered dietician–when you’re ready to break through the yo-yo dieting cycle and make weight loss a part of your holistic lifestyle change. The key to successful dieting is to avoid becoming stressed about it. Your body needs to be in perfect harmony in order to function correctly; the pressure that comes with dieting can cause stress, but the rise in stress hormones such as cortisol make it much harder to stick to a stringent diet. The goal is to stay relaxed while nourishing both your body and mind, which will provide superb long-term health benefits. 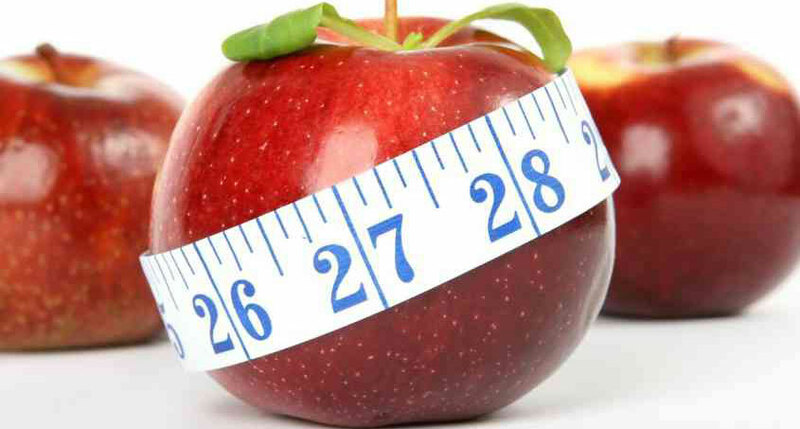 Your holistic doctor can help you make holistic weight loss lifestyle changes. Check out the book, Your Vibrant Heart: Restoring Health, Strength & Spirit from the Body’s Core. It’s an inspiring read that describes how Dr. Cynthia works with her patients to help them change lifestyle behaviors for a more fulfilling life. At the Holistic Healing Heart Center, Dr. Cynthia and her team provide one-stop shopping for all your health care needs. They provide primary care services and progressive heart disease treatment as well as integrative lifestyle programs to help you stay healthy and age gracefully. Often described as one of the best cardiologists in Los Angeles, Dr. Cynthia is a holistic health practitioner and functional medicine doctor who will listen to you; ask questions about your lifestyle, environmental exposures, and genetic influences that may impact your health; and then provide thoughtful treatment recommendations, as described below. Preventive treatmentsincluding traditional and alternative (acupuncture, homeopathy) remedies for medical conditions and heart disease. Rejuvenation services including iv nutritional therapy (Myers cocktail), non-invasive facial and cellulite laser treatment, non-surgical fat removal, body contouring, SculpSure, Botox, and fillers. As an experienced and trusted holistic primary care physician and cardiologist Los Angeles, Dr. Cynthia has been providing whole person health care to the residents of Burbank, greater Los Angeles and Southern California communities and Valencia for more than 20 years. Call today to learn how the Holistic Healing Heart Center can help you prevent disease, stay healthy, and age gracefully. Functional Medicine-What’s in it for Patients?